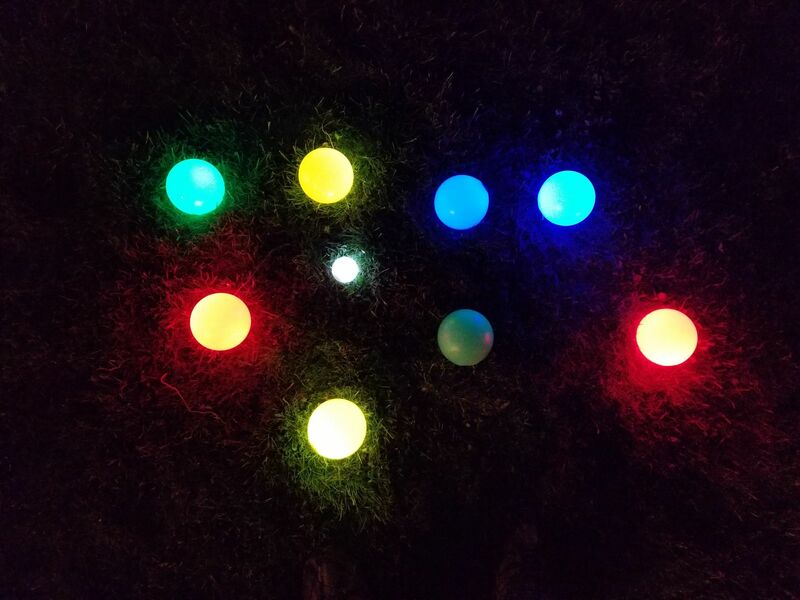 Lighted Bocce Ball Game is ready for your event. What is Bocce Ball? Bocce is also known as Italian Lawn Bowling is played by people all over the world and is gaining popularity in the United States. The game is simple and can be played by people of all ages and skill levels. 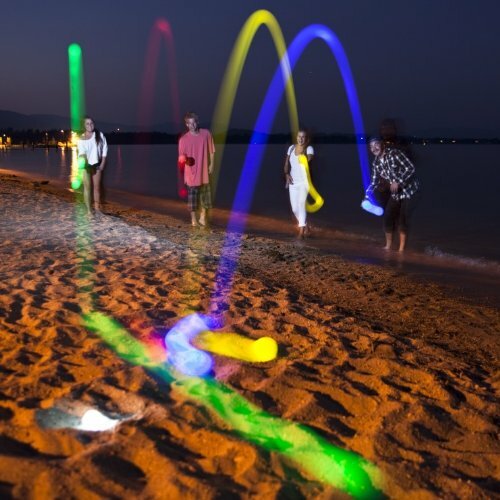 This classic lawn bowl game now comes with LED lighting!! 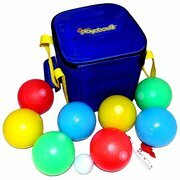 Comes with Balls, cue ball and carrying case. Yard Game played between two players or two teams (consisting of 2, 3, or 4 players).